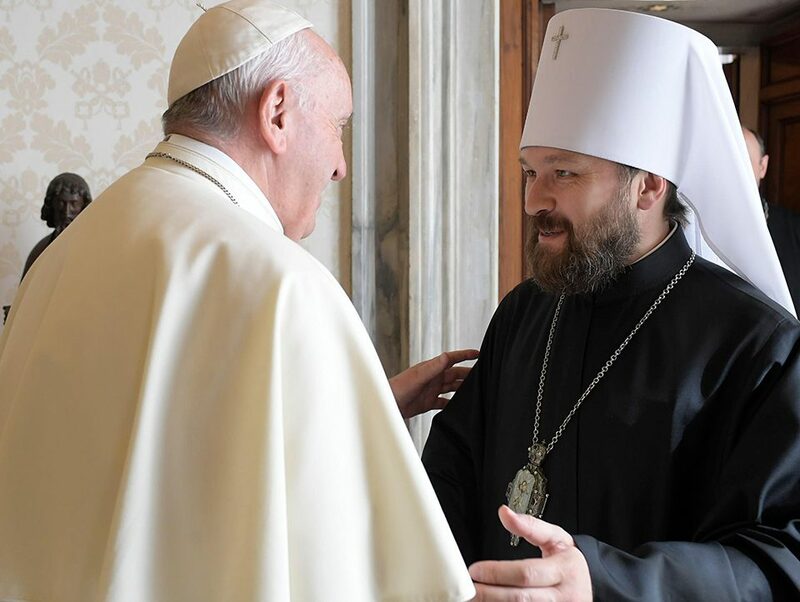 This past October 10th, Patriarch Kirill of the Ecumenist-Modernist Moscow Patriarchate had an official meeting with the head of the World Council of Church, Dr. Olev Tveit. 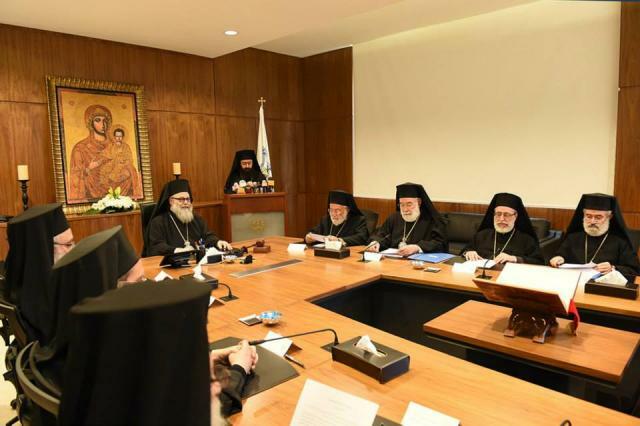 The MP continues its ecumenical activities with well-known bodies such as the WCC, which, cannot fairly be described in any sense as ‘Christian’ anymore (especially since their endorsement of abortion rights, homosexuality, biblical criticism, pagan worship, etc). Met. 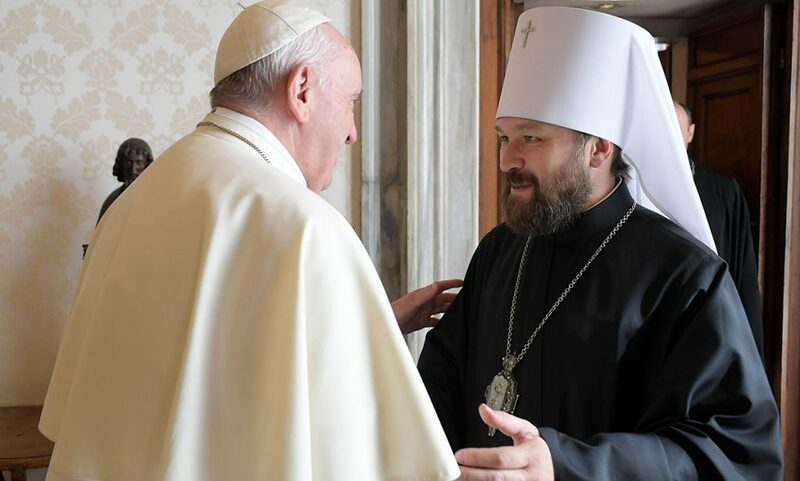 Hilarion (Alfeyev), the chief of ecumenical activities in the Moscow Patriarchate, also had a separate meeting with the WCC head on the same day. Met. 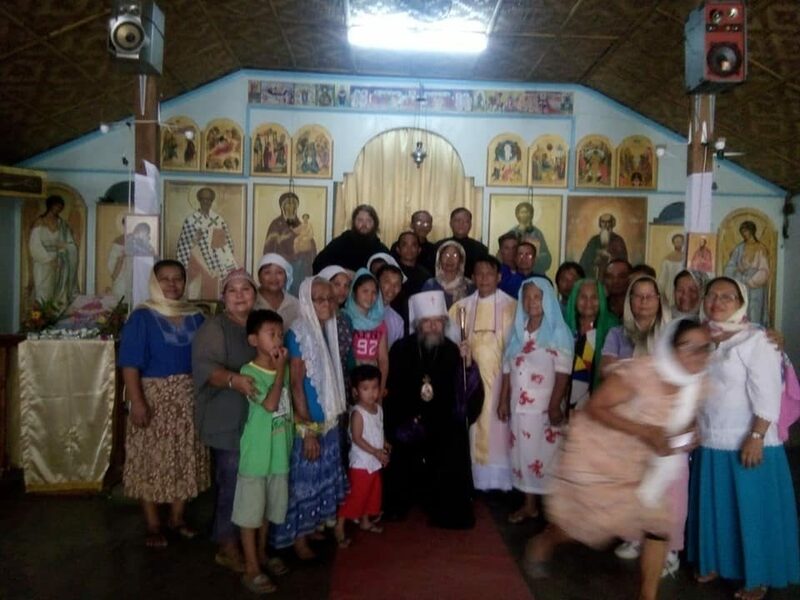 Hilarion is well-known for his modernist positions (for example, claims that universalism is an acceptable view; something he shares in common with the other noted Modernist-Ecumenist, Met. 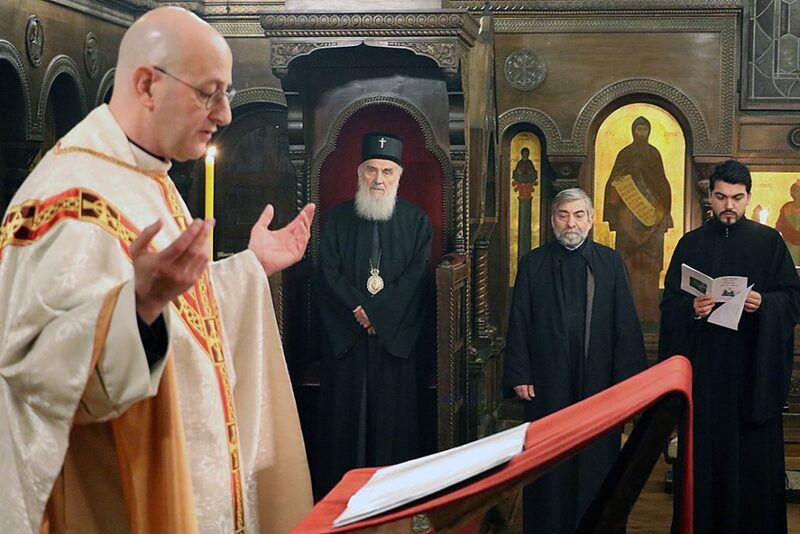 Kallistos Ware) and his ecumenical activities. The WCC itself has a long history of involvement in Communist activities, and was widely know to have been manipulated by the Soviet powers. 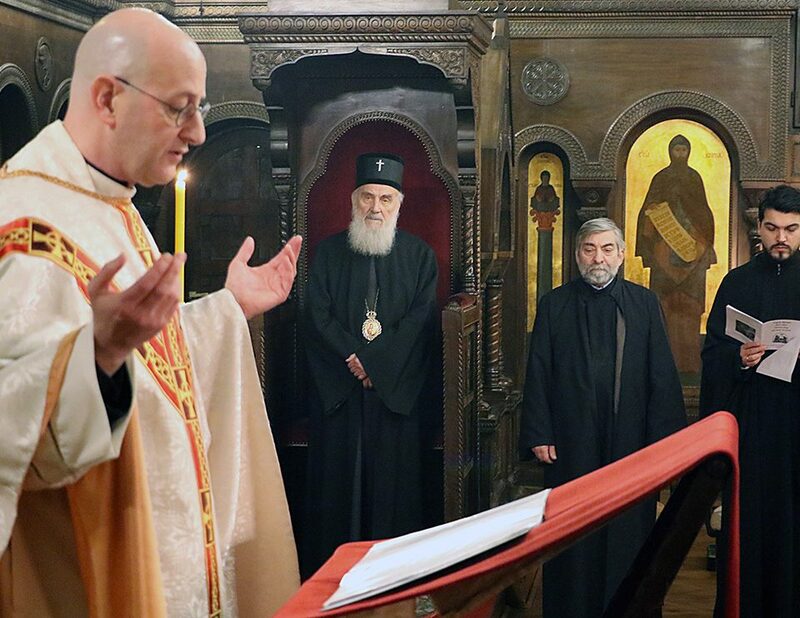 The Ecumenical Patriarch, Bartholomew (Archontonis), is another famous exponent of ecumenical activities with the pagan WCC; engaging in joint-prayers and other activities to support of his anti-Orthodox Christian theological teachings.